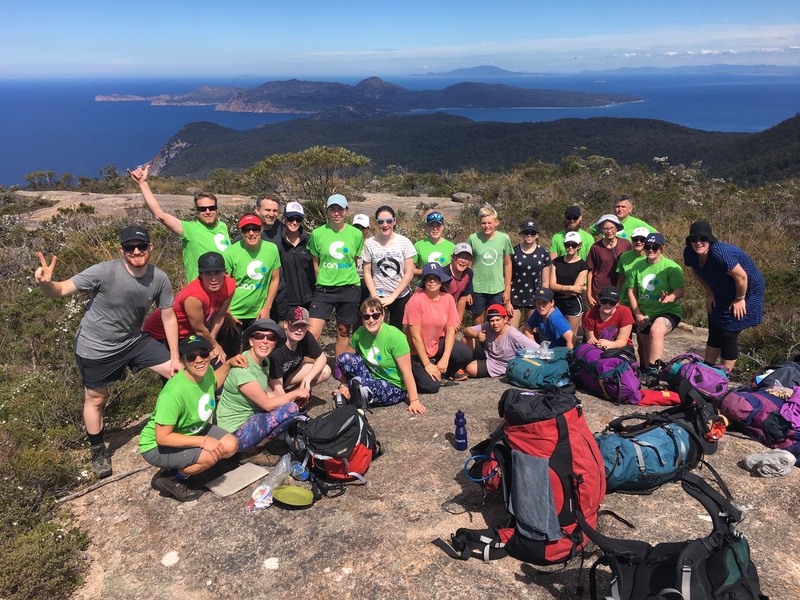 Join us on the 2nd March and walk 31 kilometres throughout Tasmania's stunning Freycinet National Park and support young Australians living with cancer. The Freycinet National Park is home to dramatic pink granite peaks, secluded bays, white sandy beaches and an abundance of wildlife. 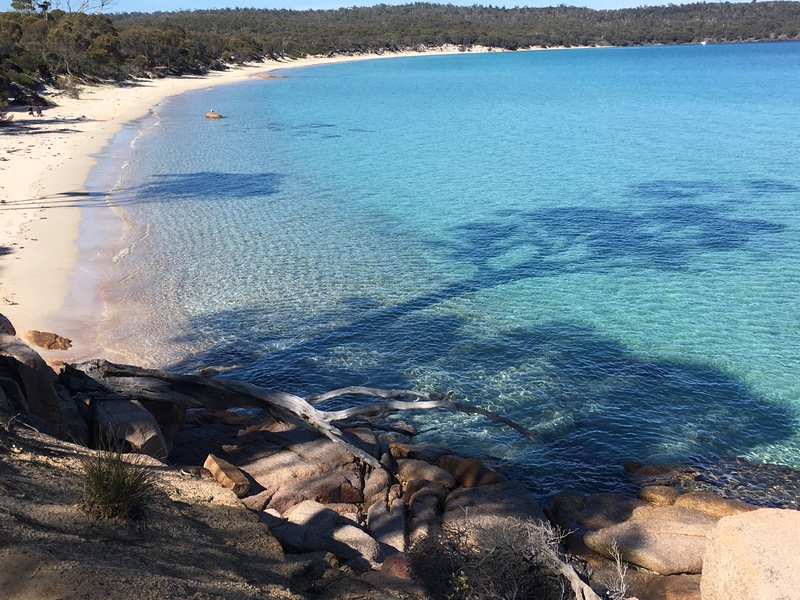 Situated on Tasmania’s beautiful east coast, the park occupies most of the Freycinet Peninsula and looks out to the Tasman Sea from the eastern side and back towards the Tasmanian coastline from the west. 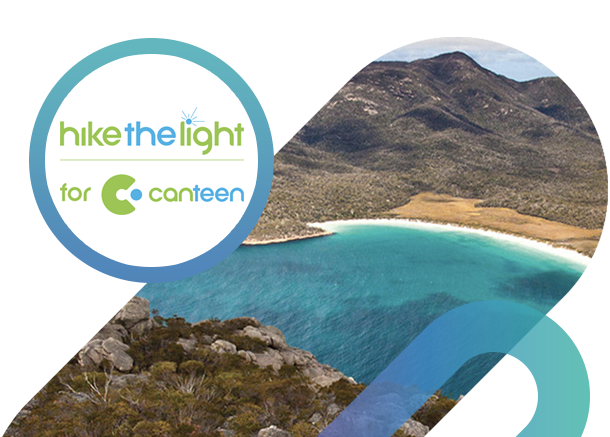 Experience one of Australia's natural beauties, whilst helping us spread the CanTeen message. Each year over 500 young people from Tasmania are affected by cancer within their family. We know that these young people are 3- 6 times more likely to experience high level of psychological distress. CanTeen is currently only reaching 10% of this population. 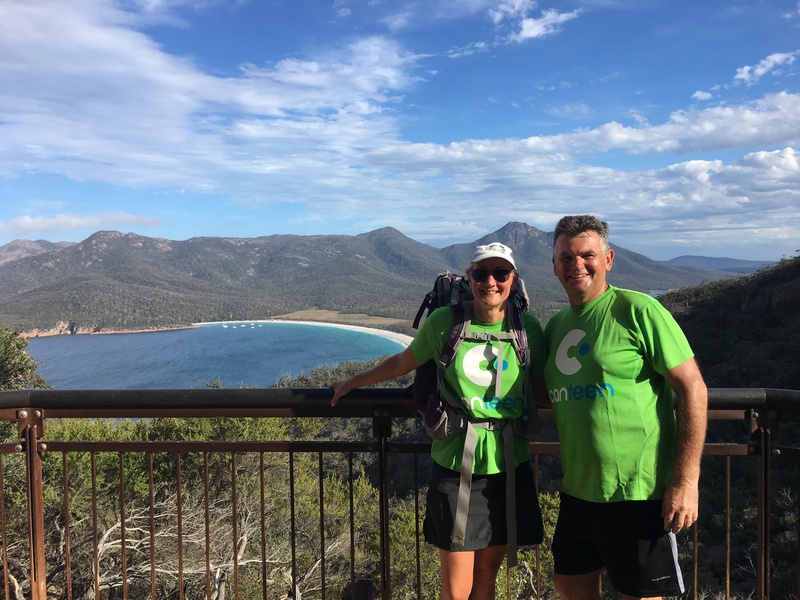 You’ll be trekking alongside an inspirational young person supported by CanTeen, so you’ll learn first-hand the difference you can make, whilst taking on this challenge together. 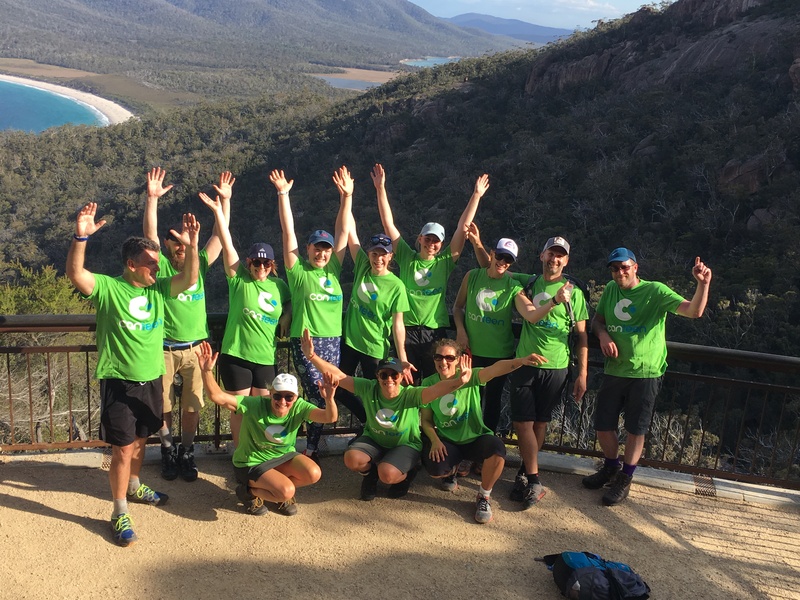 So, whether you’re an avid bushwalker or a trekking newbie, with a range of distances, scenery and terrain there’s something for everyone, and we’d love to have you on board. Big 4 Iluka on Freycinet: Comfortable 2 bedroom cabins in a bunk bed style. Address: Reserve Road, Coles Bay, Tasmania 7215 (Approximately 170km North-East of Hobart). 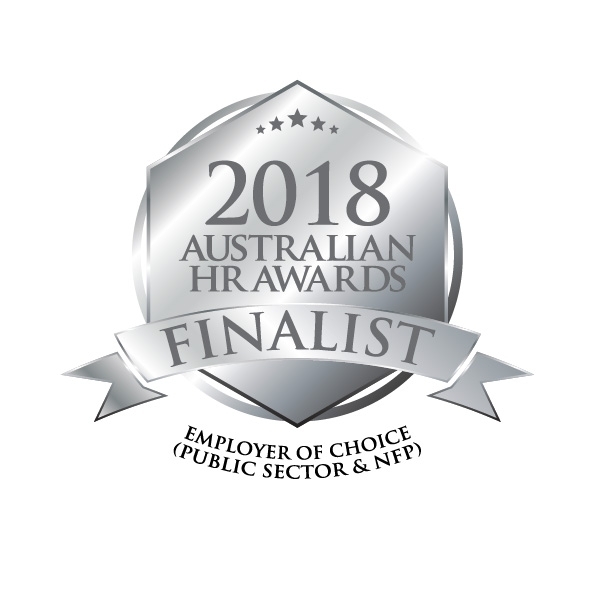 If you wish to make your own way there, please ensure that you arrive at Big 4 Iluka at 7pm on Friday 1st March. 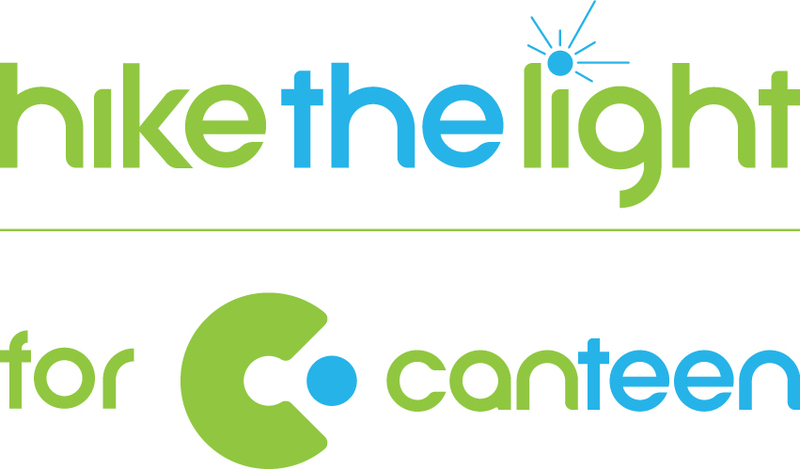 CanTeen will provide you with all the fundraising support and tools you’ll need to hit your targets. 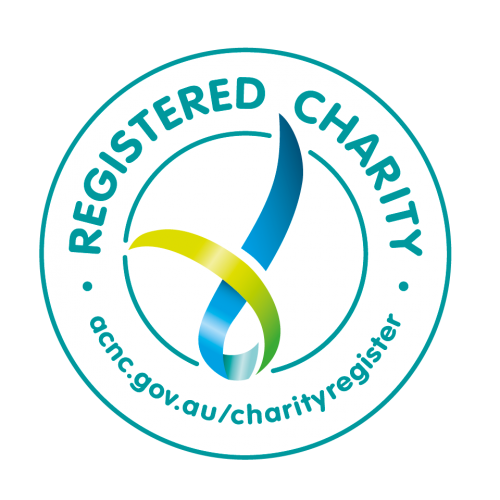 All fundraising requirements are in addition to your registration fee. 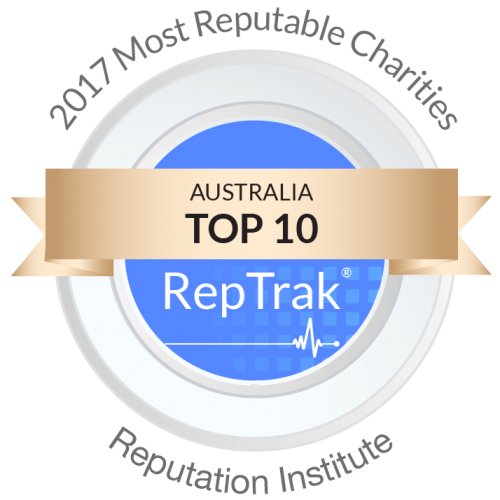 All funds raised will go towards helping transform the lives of young Tasmanians living with cancer.